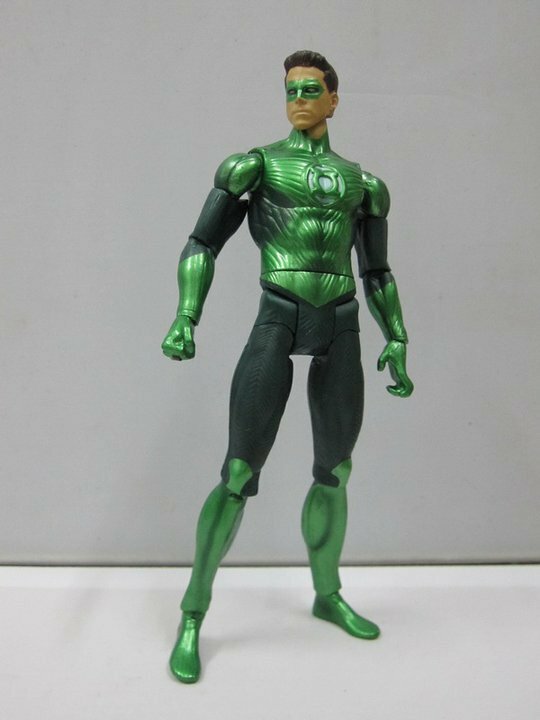 A new, 14″ tall Green Lantern Movie Hal Jordan is beginning to surface on various toy blogs. 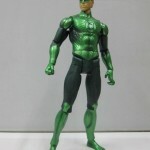 The figure will have over 20 points of articulation, light up eyes and a light up chest. 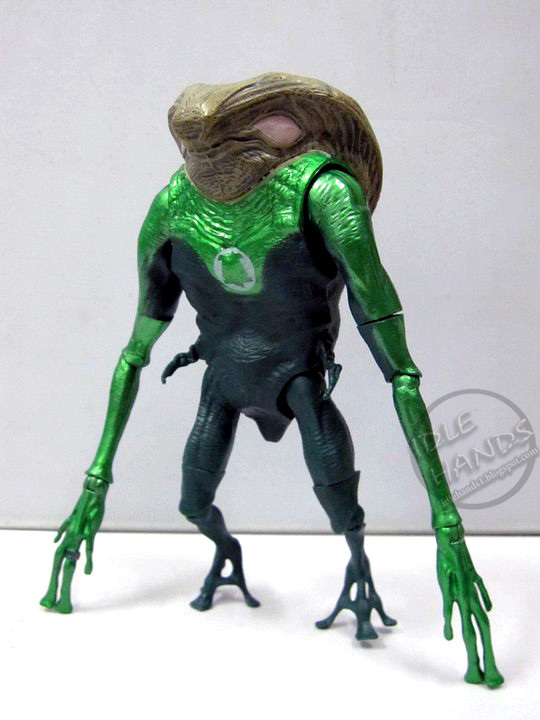 Also appearing is G’Hu, in an auction that was removed rather quickly. And finally we have the first shot of Rot Lop Fan. See all of these photos by clicking the headline of the story.